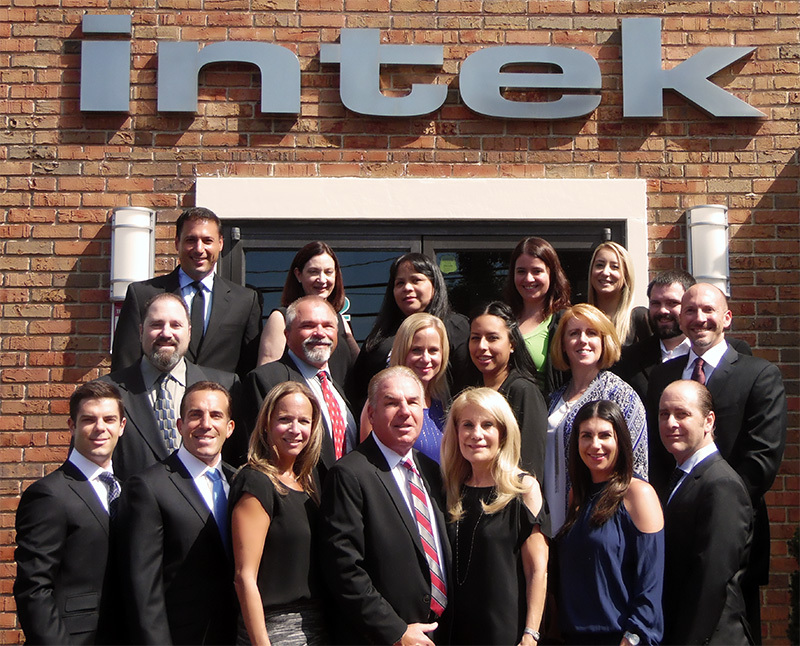 Intek Truck and Equipment Leasing was founded in 1986 and is family owned and operated. We specialize in commercial leasing of trucks and equipment. Billy Reitman’s years of experience in the auto / truck industry guarantees the best price and the best service in leasing today. Our business is built on long-term relationships. We currently lease trucks and equipment to customers located in all US States. We are not brokers. We own all our vehicles, so you deal with Intek throughout the entire course of the lease. Intek’s cherished reputation is your assurance that all aspects of your lease will be handled with efficiency and integrity. Here at Intek, we use our years of experience to work out all the details for you. Your result is the best possible service you can find anywhere. So, sit back and relax knowing your business is in the best of hands. Experience – Knowing how to choose the correct vehicle or piece of equipment and how to make it affordable can only come from years of experience. Personnel – We realize that no two customers are the same; therefore, each transaction is tailored to meet your specific business needs. Our people know how important you are to us. You will always be able to talk to us, not a machine. Professional – One call is all it takes. We do all the work. All transactions are handled by professionals. At Intek we make house or office visits to assist you. We do it right. Convenient – Registration is our responsibility and we do it right. Leave all the hassle of dealing with the Department of Motor Vehicles to us.